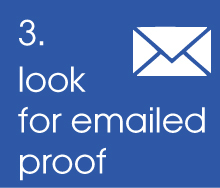 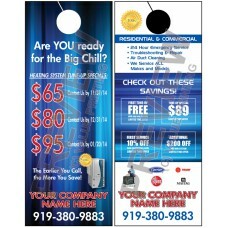 After a service call, use our HVAC door hanger 4 to market to neighbors, free edits to our design templates. 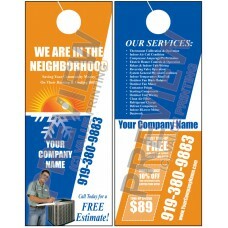 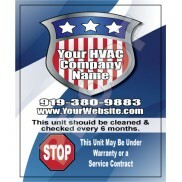 After a service call, use our HVAC door hanger 1 to market to neighbors, free edits to our design templates. 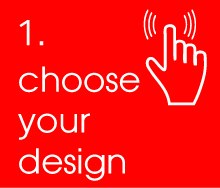 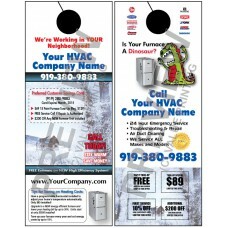 After a service call, use our HVAC door hanger 2 to market to neighbors, free edits to our design templates. 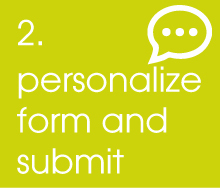 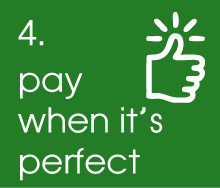 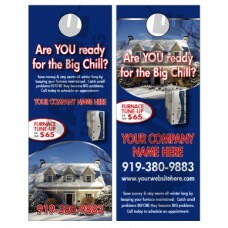 After a service call, use our HVAC door hanger 3 to market to neighbors, free edits to our design templates. 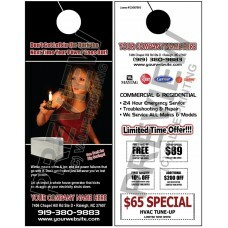 After a service call, use our HVAC door hanger 5 to market to neighbors, free edits to our design templates. 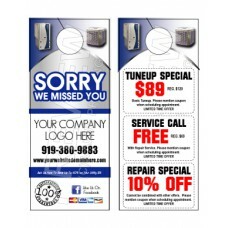 After a service call, use our HVAC door hanger 6 to market to neighbors, free edits to our design templates. 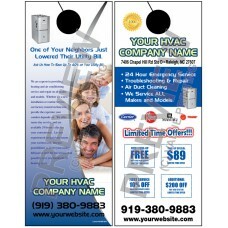 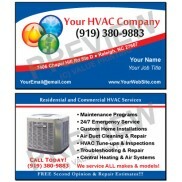 After a service call, use our HVAC door hanger 7 to market to neighbors, free edits to our design templates. 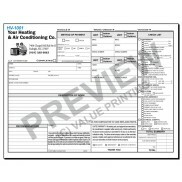 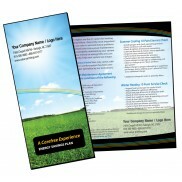 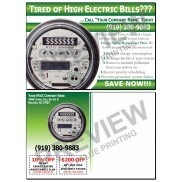 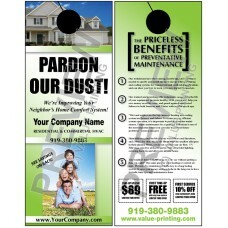 After a service call, use our HVAC door hanger 8 to market to neighbors, free edits to our design templates.